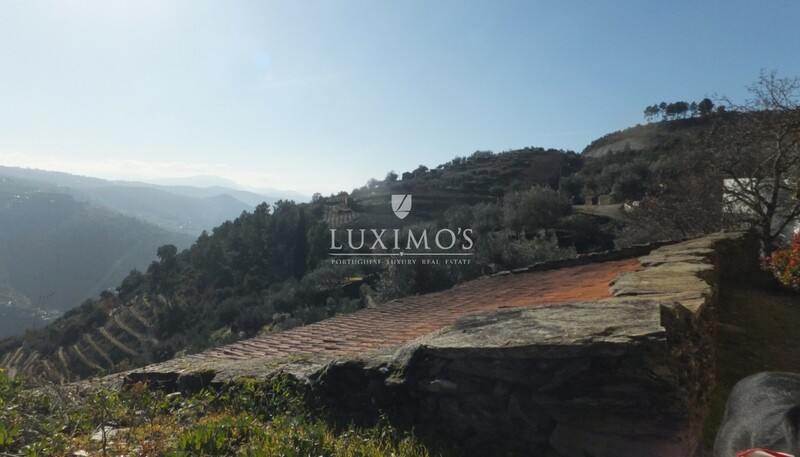 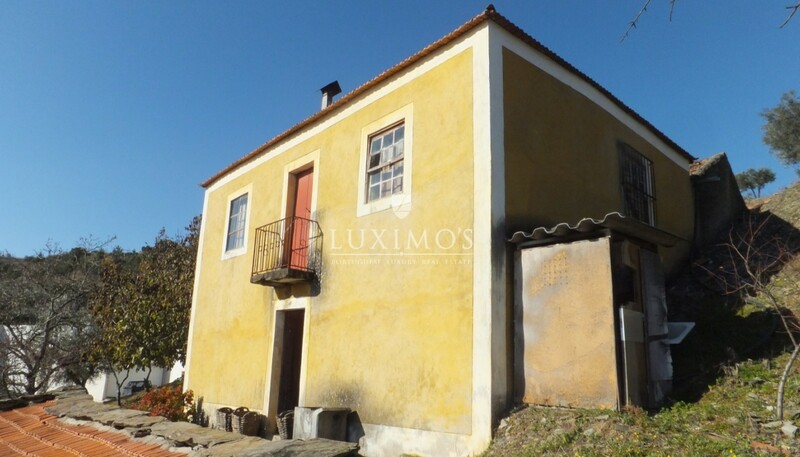 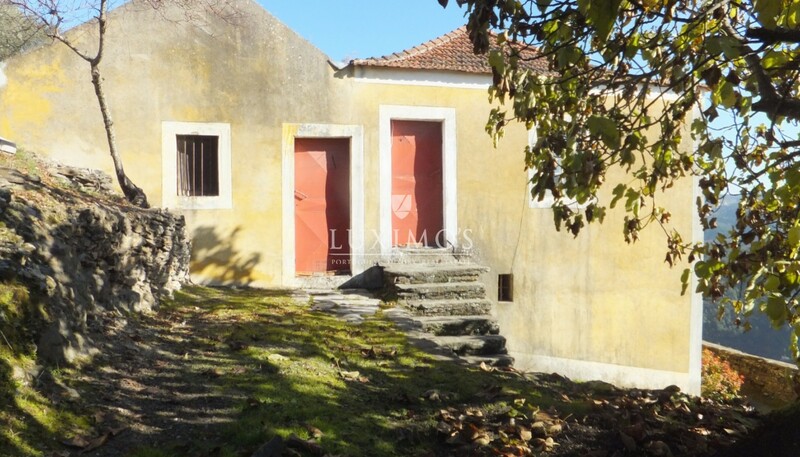 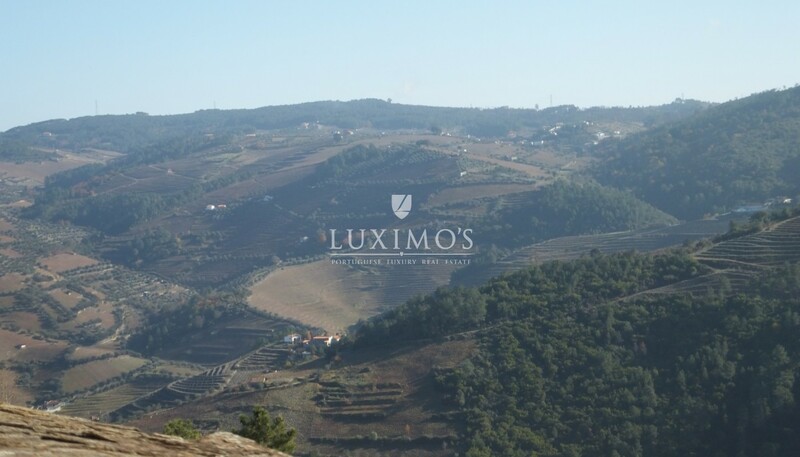 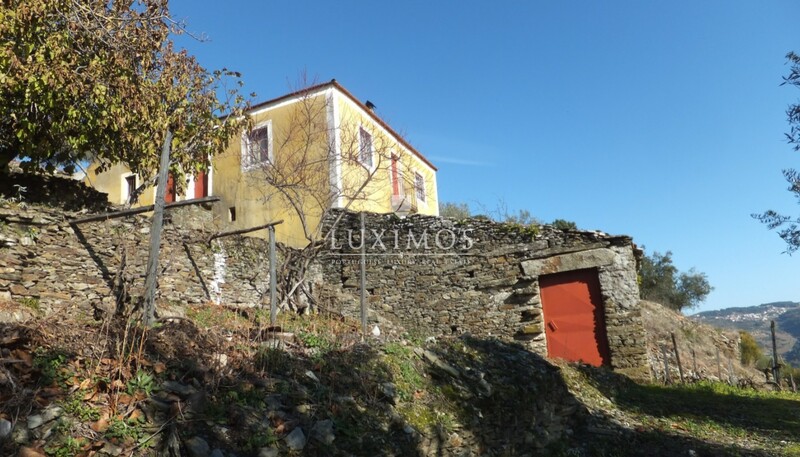 Located in the Alto Douro wine region, this house for restoration is surrounded by a landscape of exceptional beauty that reflects the tradition of viticulture of the region. 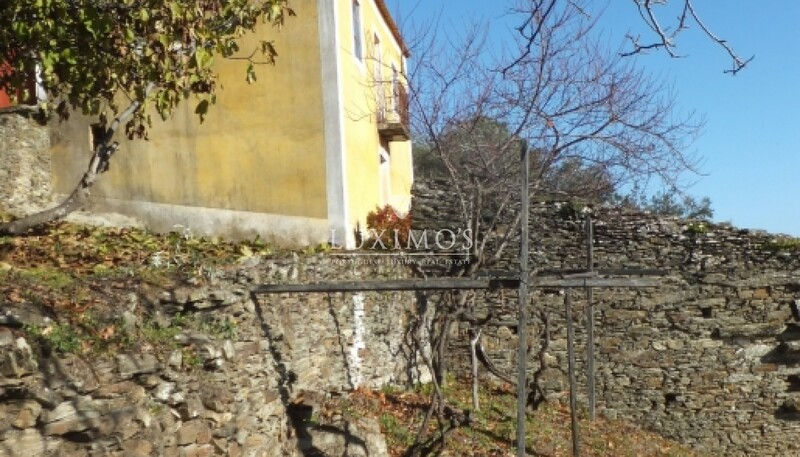 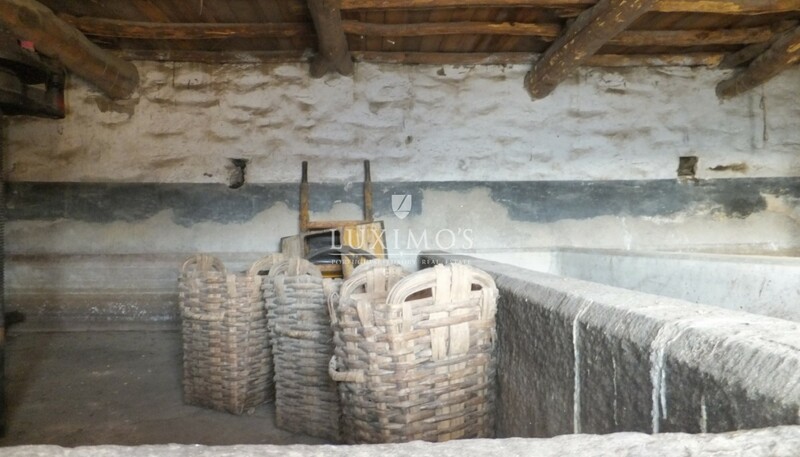 This real estate property is built in schist, the 1st floor has 3 rooms and the ground floor a granite mill. 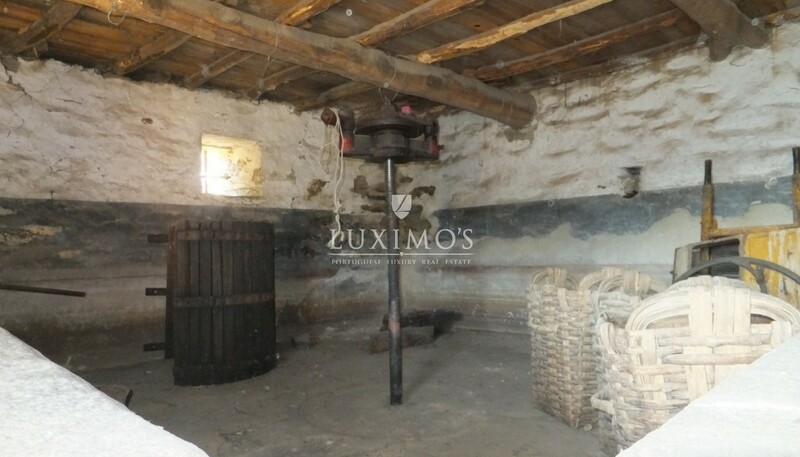 On the outside there is a warehouse with barrels of wine that emphasize the lifestyle linked to the production of the nectar of Bacchus. 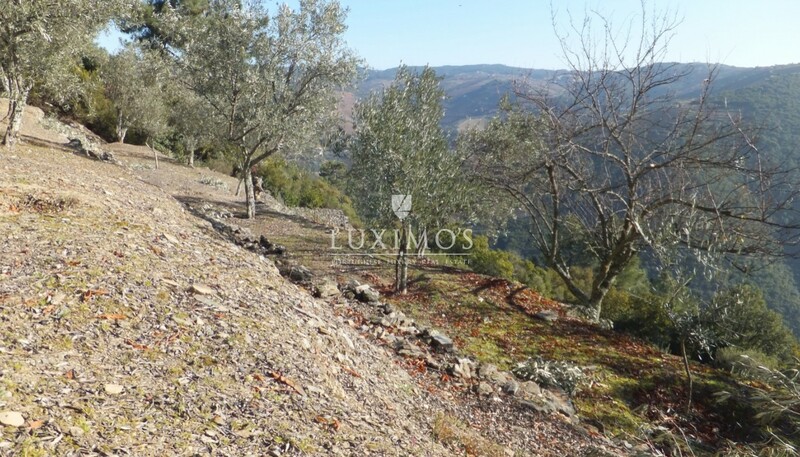 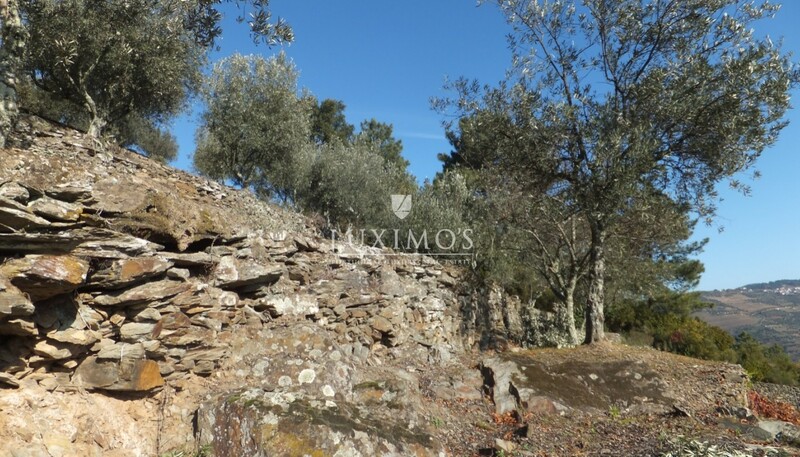 The land surrounding the house is slate and in terraces and has an olive grove which allows the production of oil for own consumption, and fruit trees. 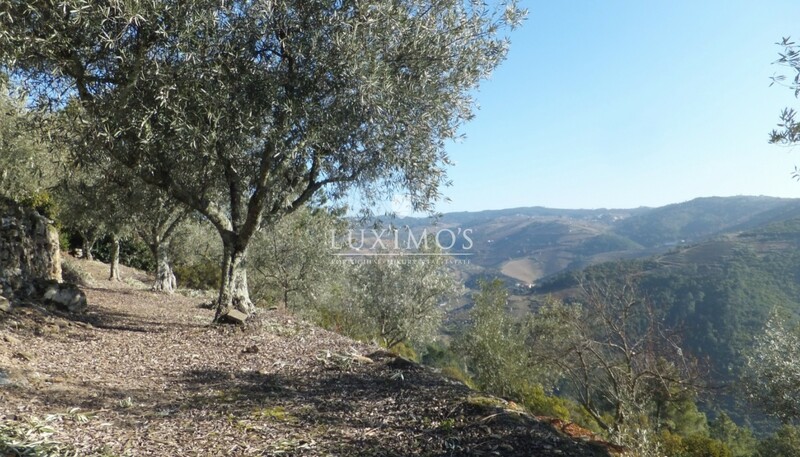 With excellent accessibilities (A24 and A4), it is located 20 minutes from Vila Real and Peso da Régua and 1h10m from Porto international airport.